Get a Birth or Death Certificate Get Free Weather Notifications Get Mobile With OK Government Find Jobs in Oklahoma Start a New Business in Oklahoma Interact With Oklahoma Government Look Up Offenders > View More How Do I's? The OK.gov Help Desk has multiple solutions to assist you in finding your Oklahoma government answers. 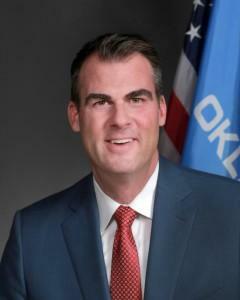 Click the Live Help link above to speak online with one of OK.gov's representatives. OK.gov Live Help representatives are available Monday through Friday from 8:00am to 5:00pm (Central Standard Time) with the exception of state recognized holidays. You may also search for your answer in our frequently asked questions. Type the information you are looking for in the search box below.